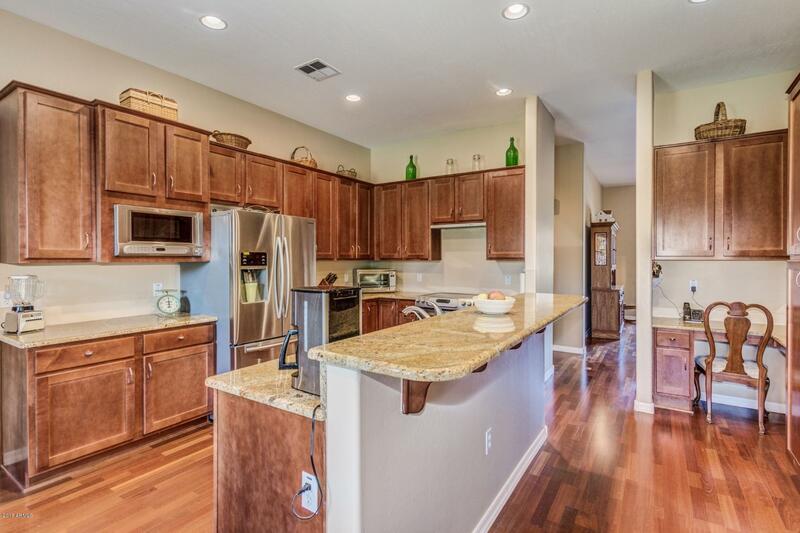 Back on the Market ! 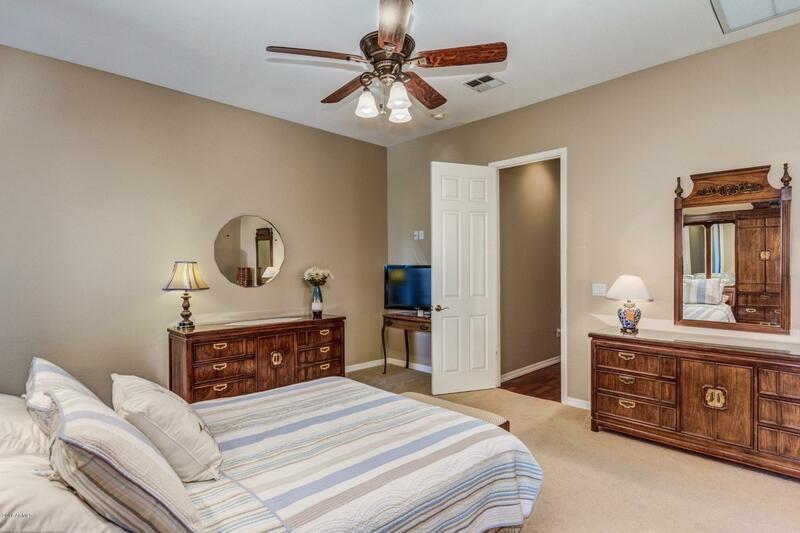 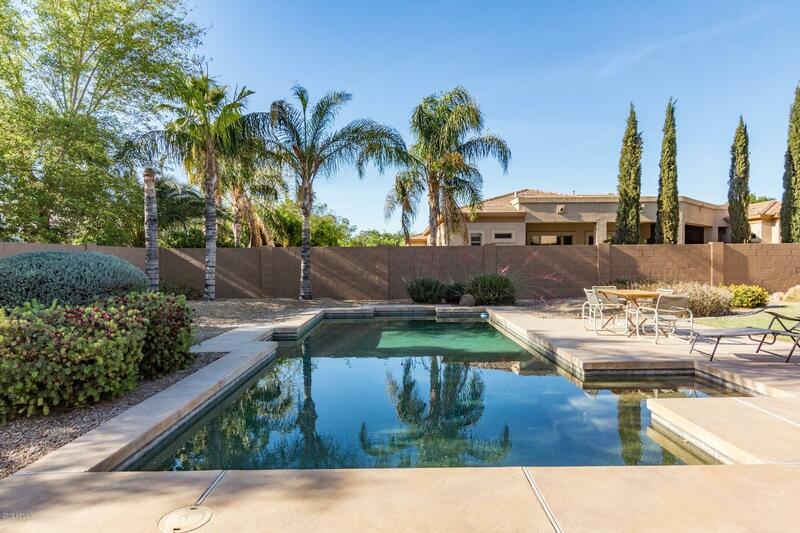 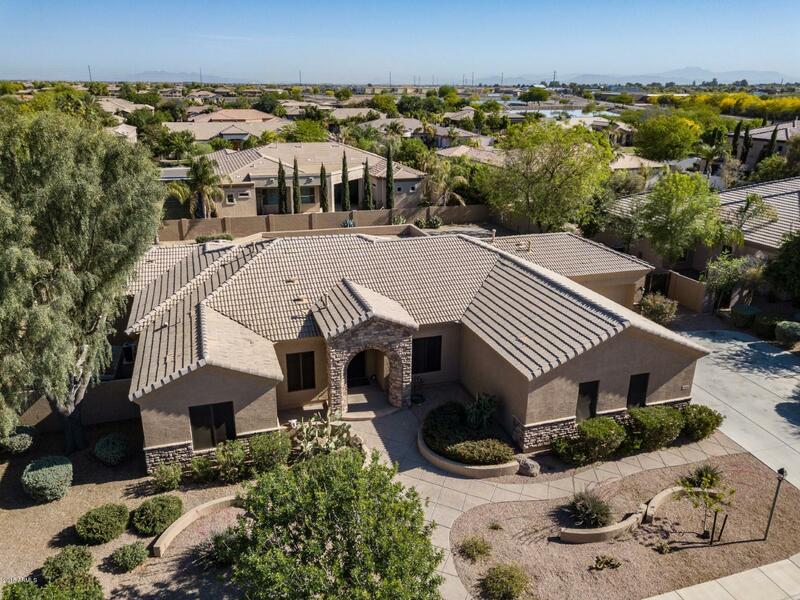 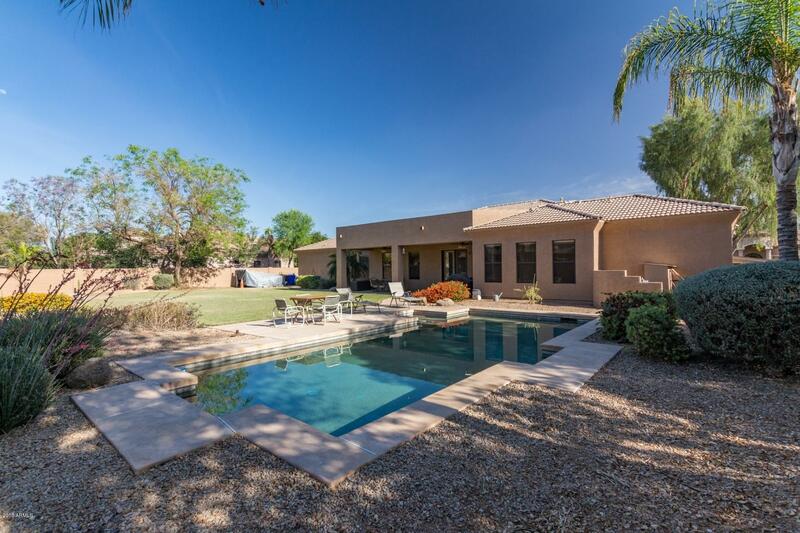 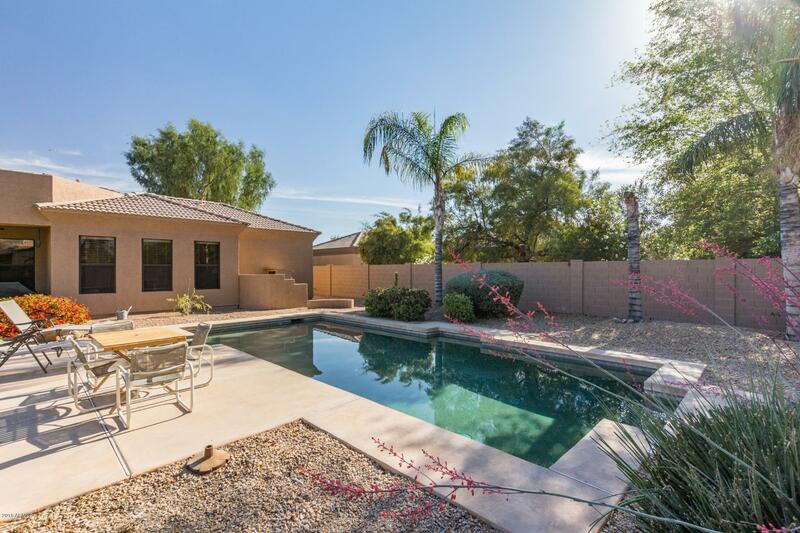 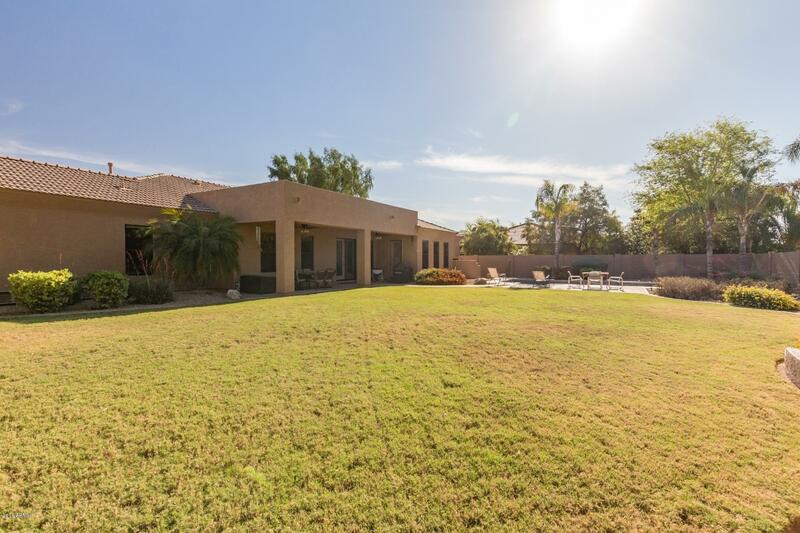 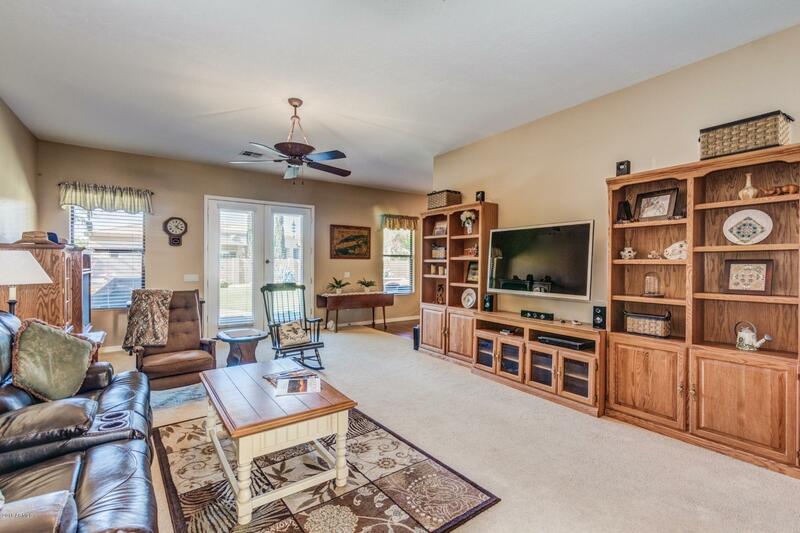 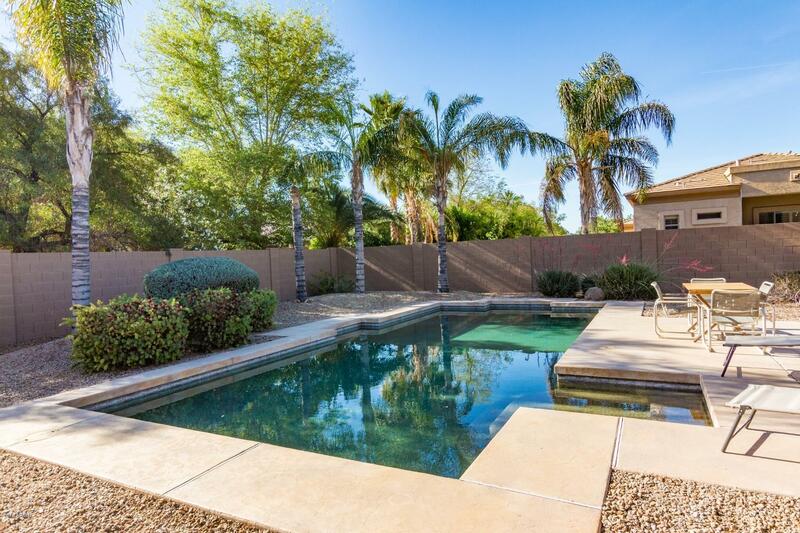 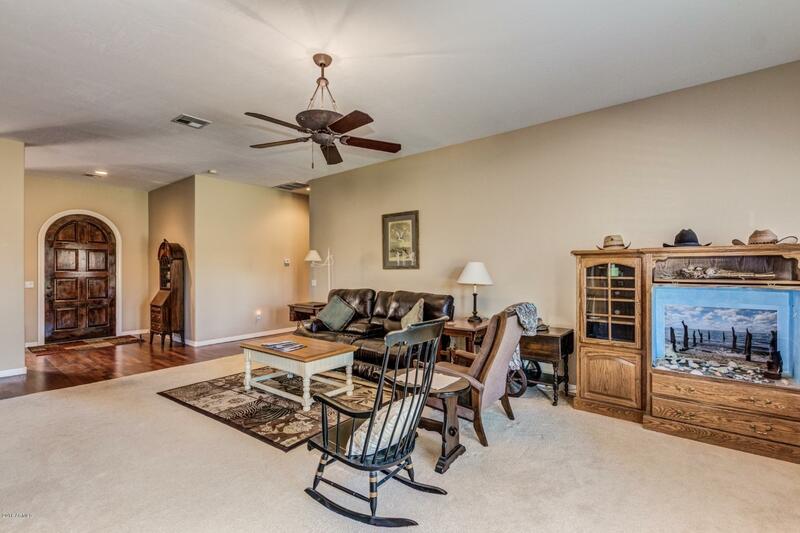 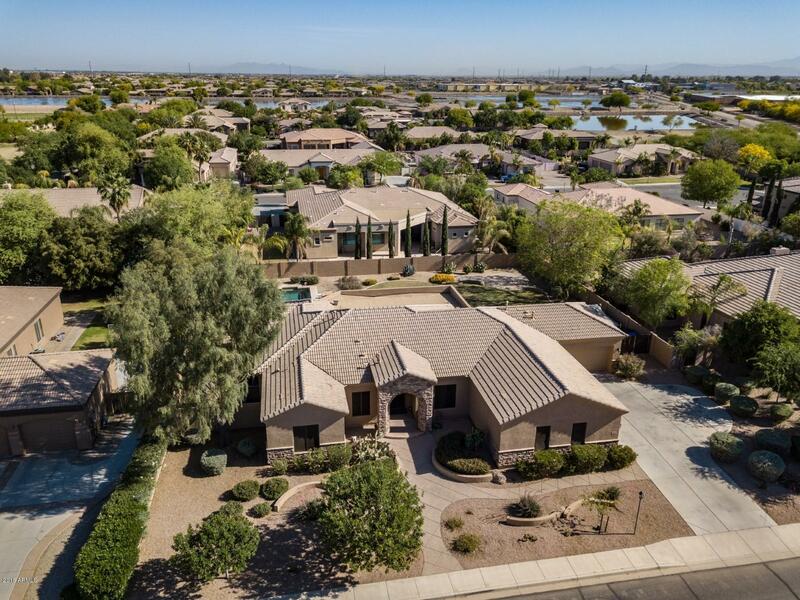 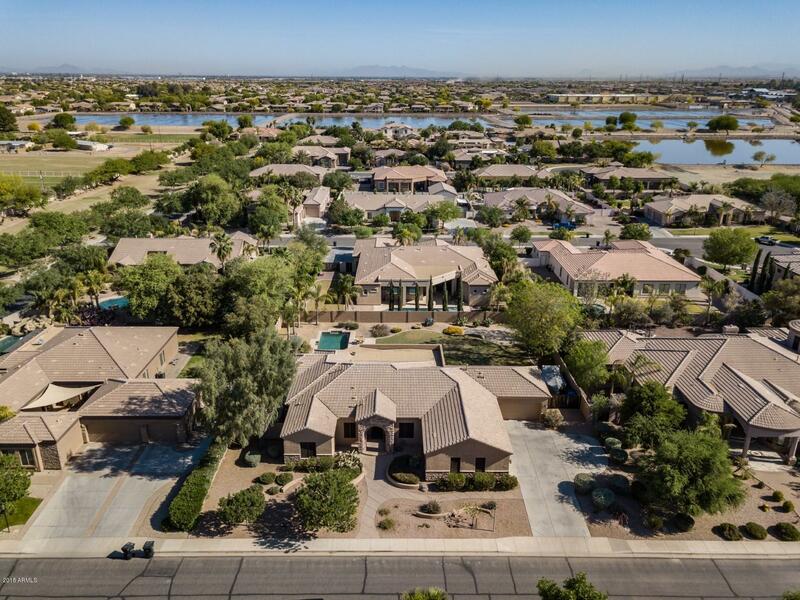 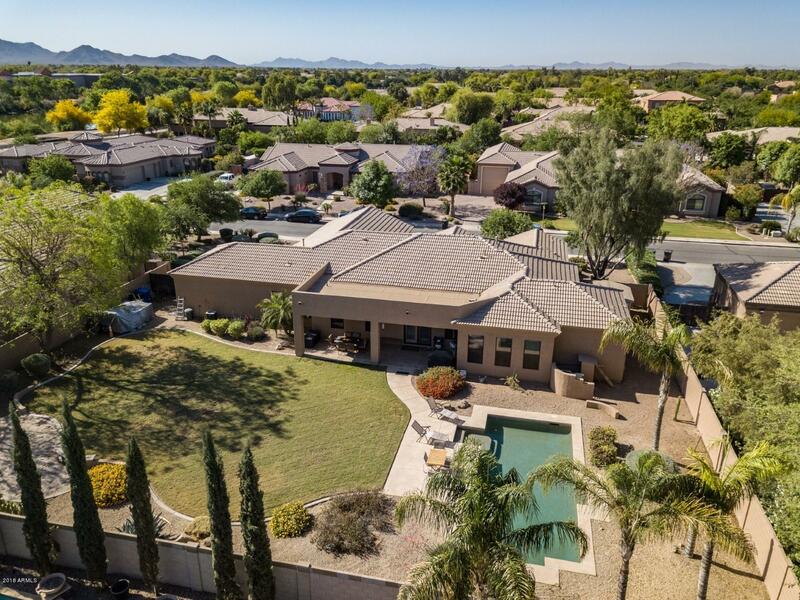 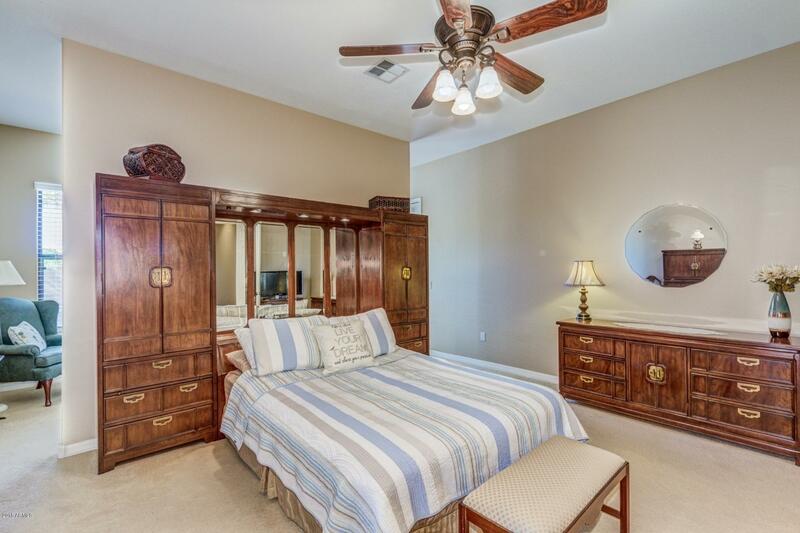 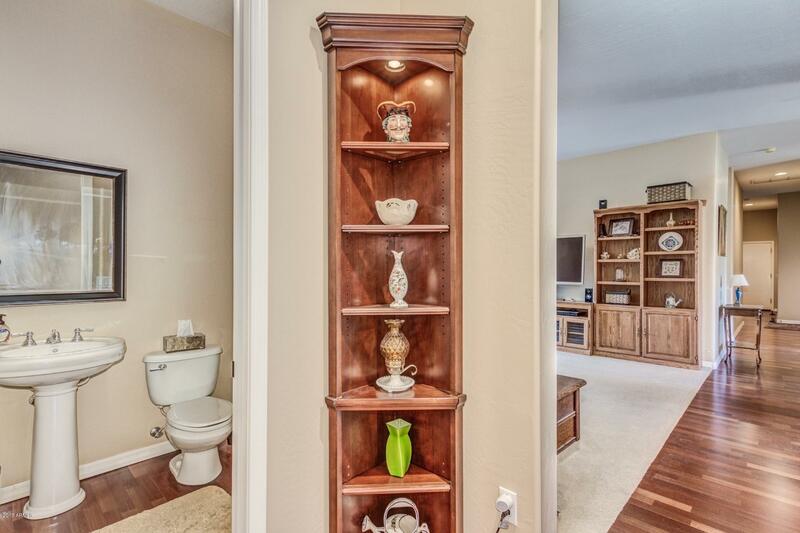 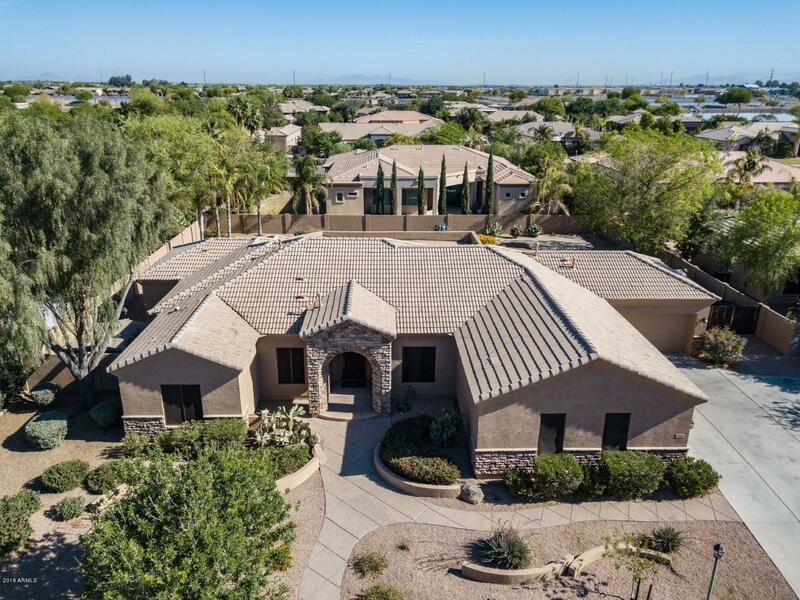 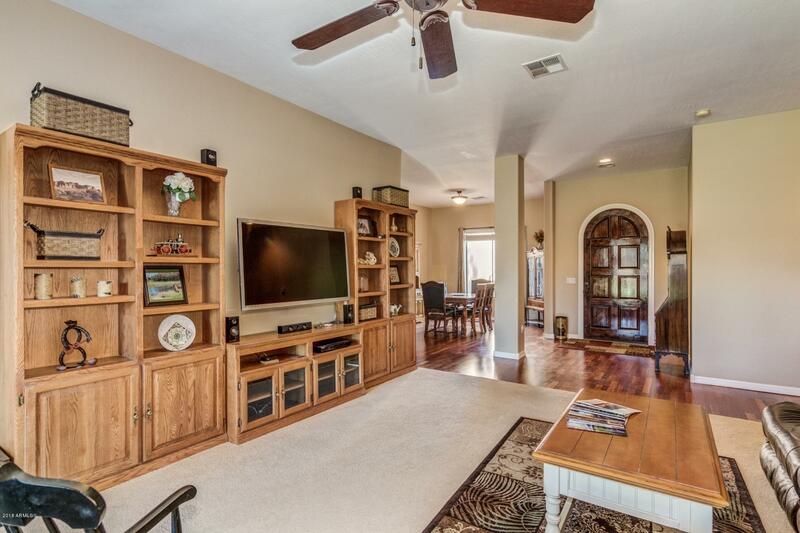 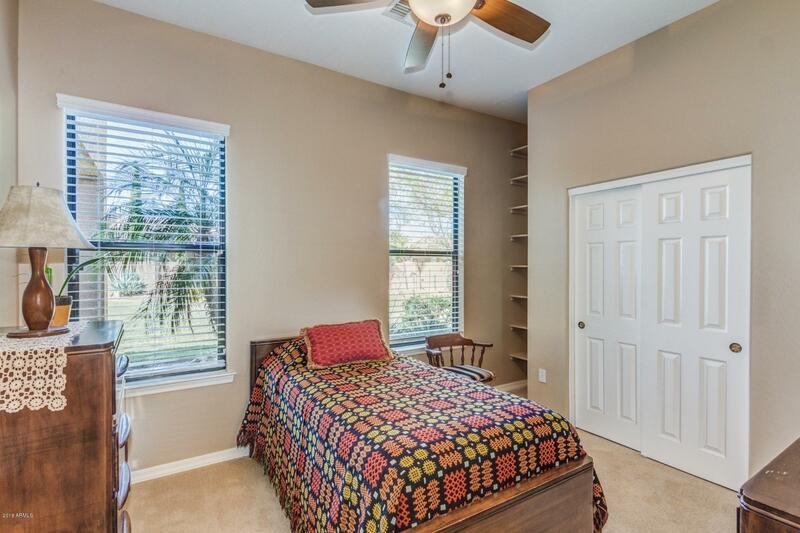 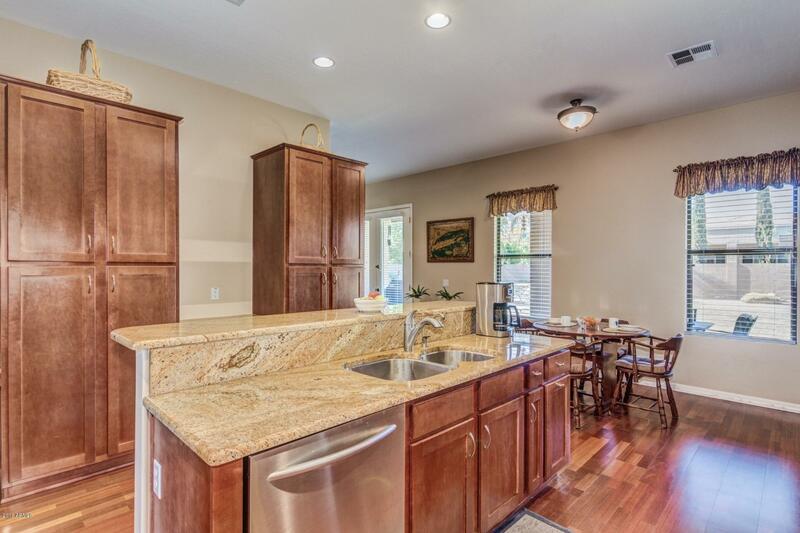 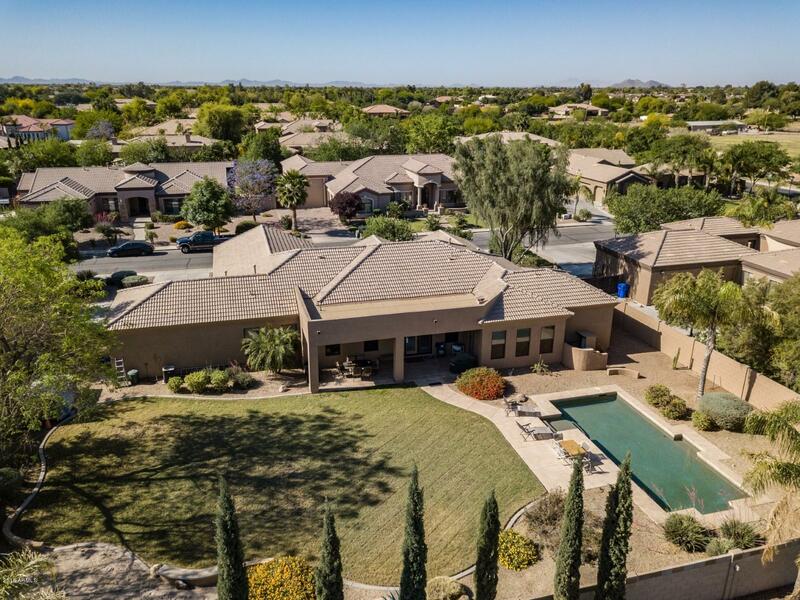 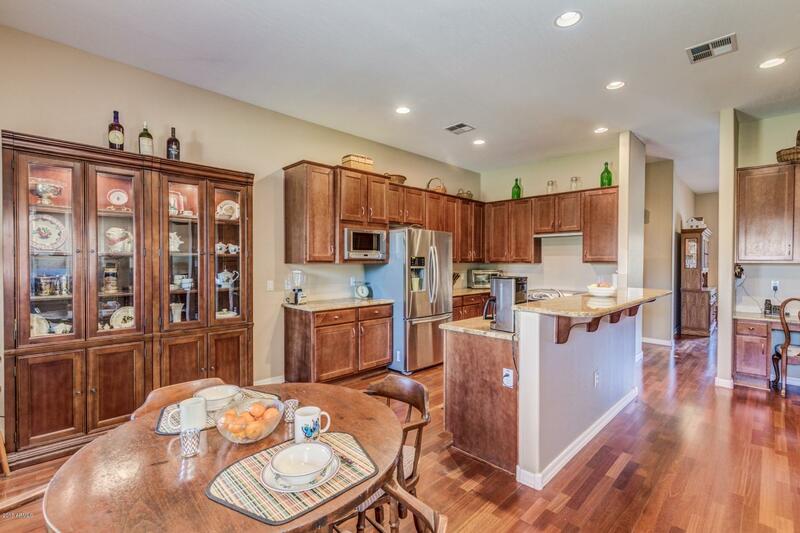 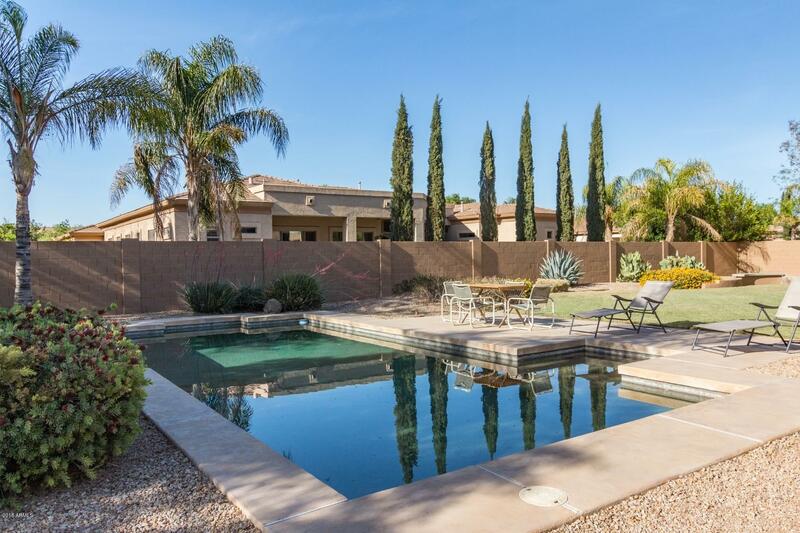 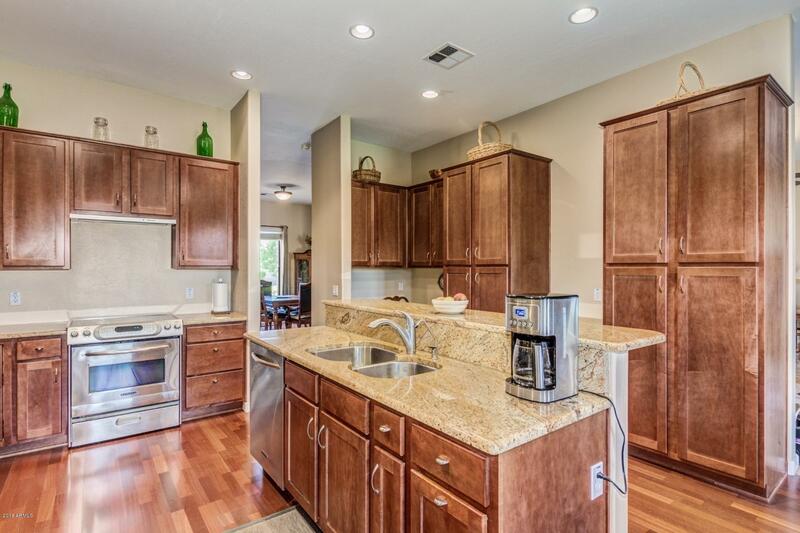 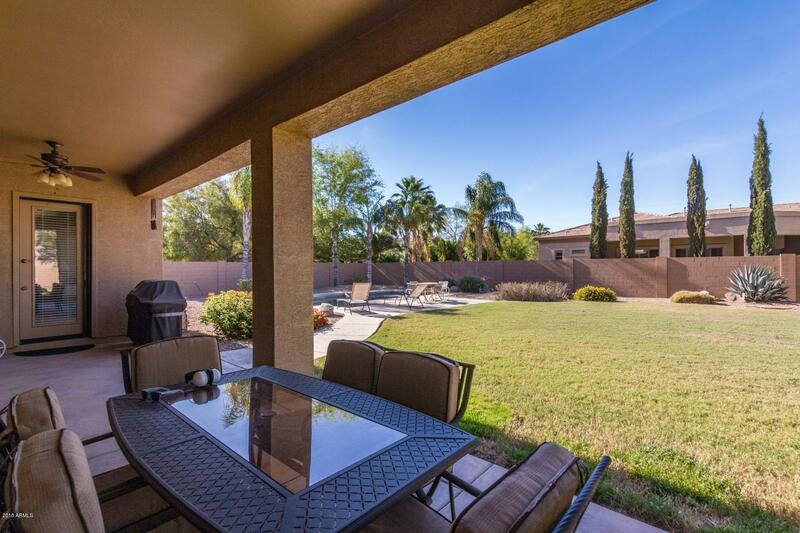 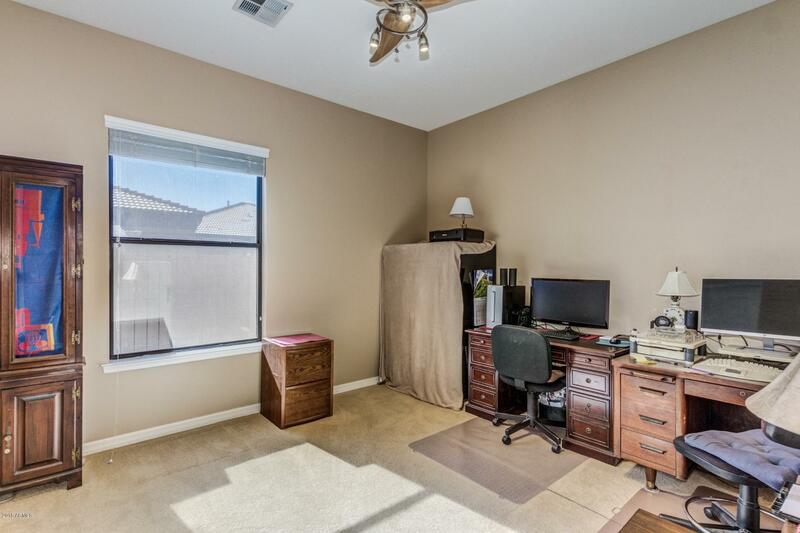 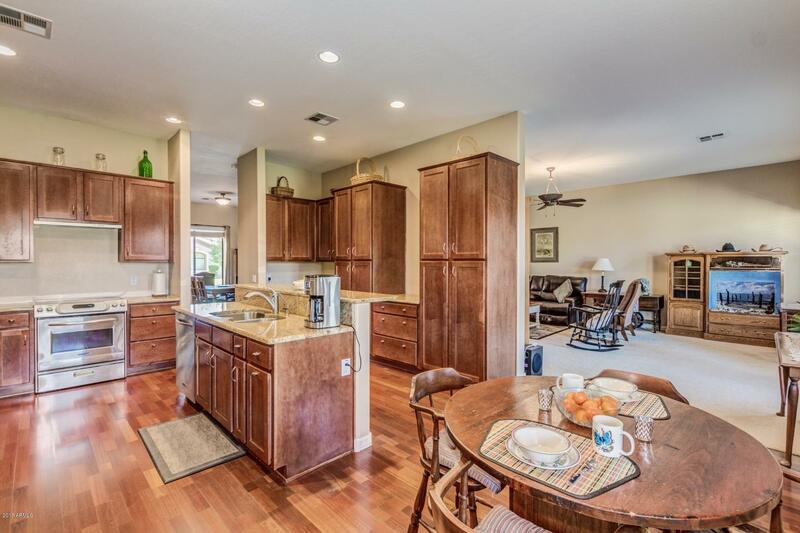 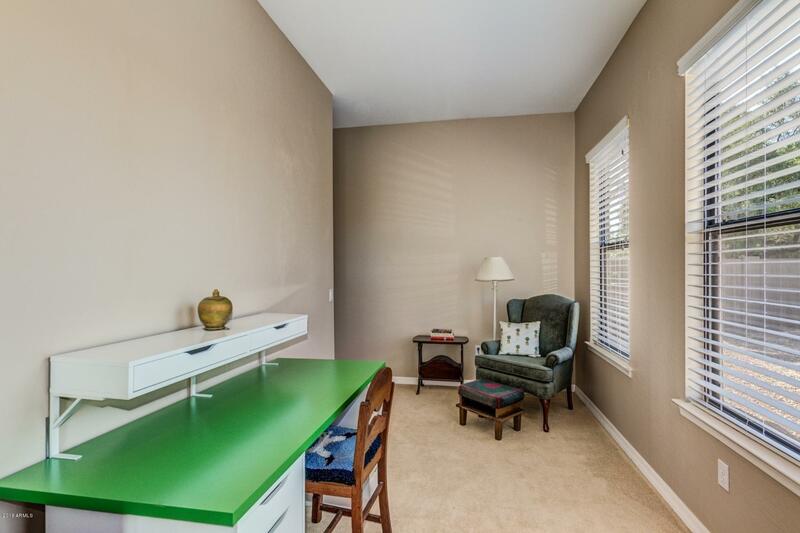 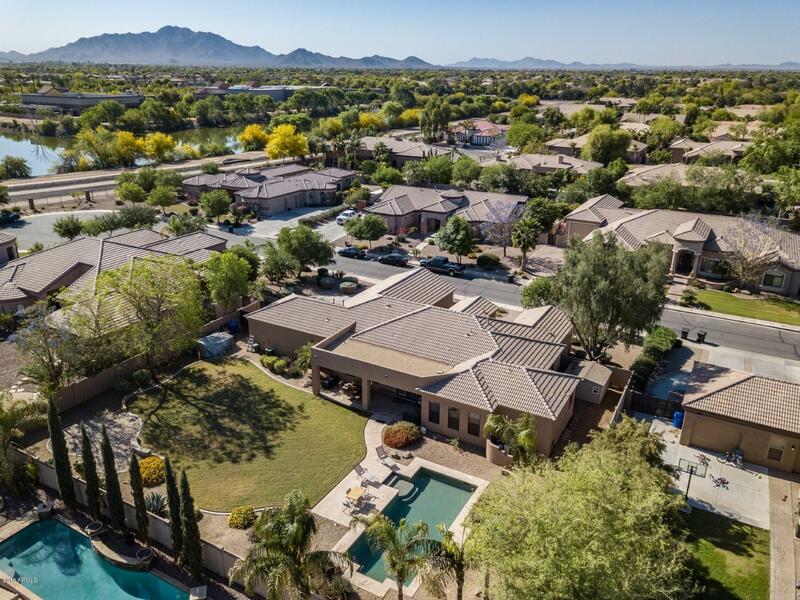 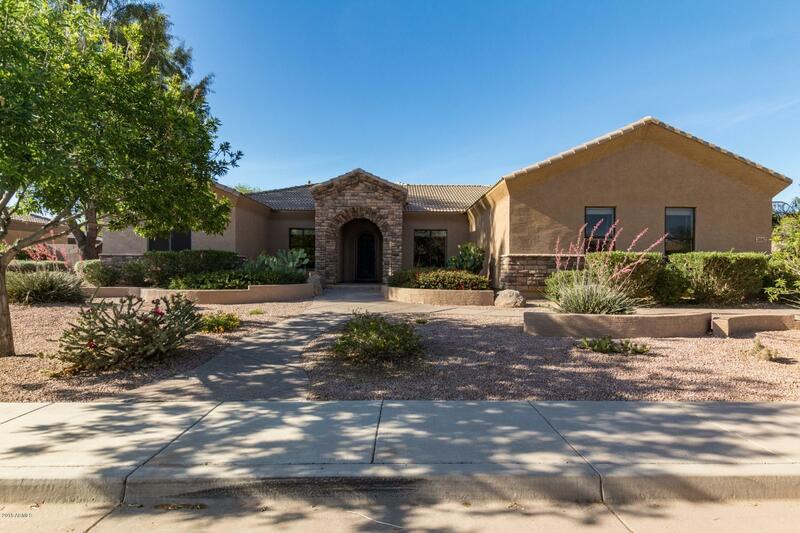 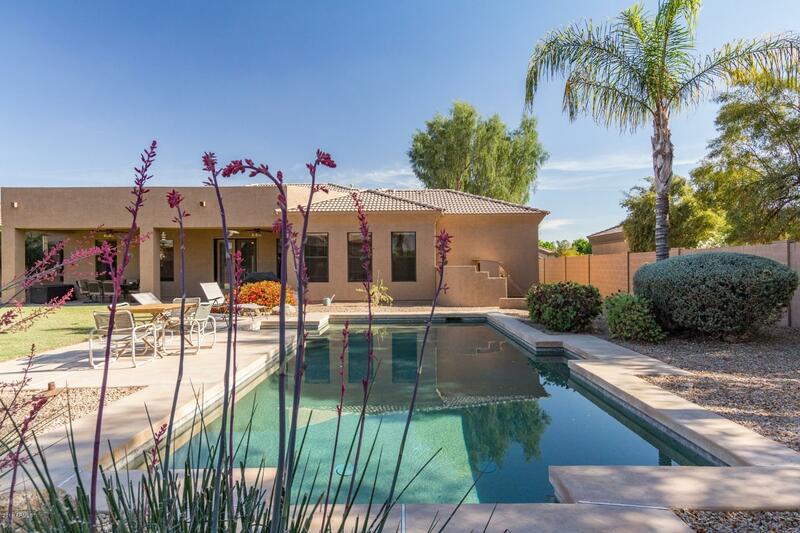 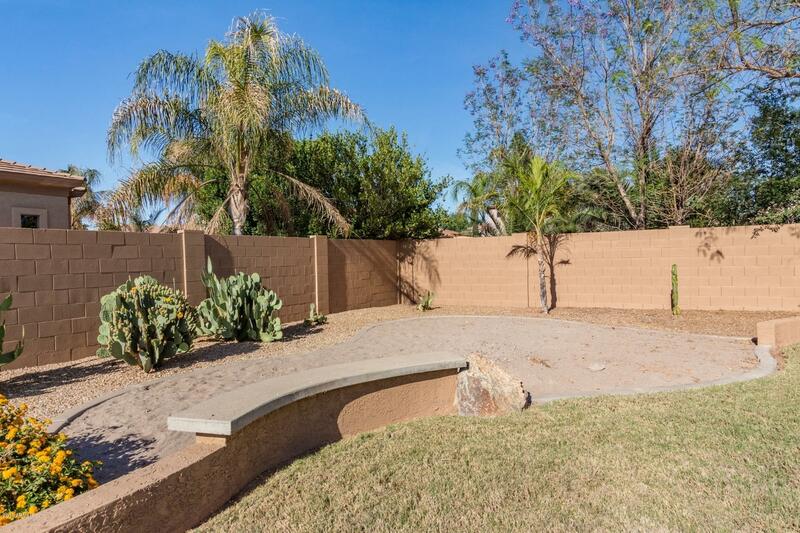 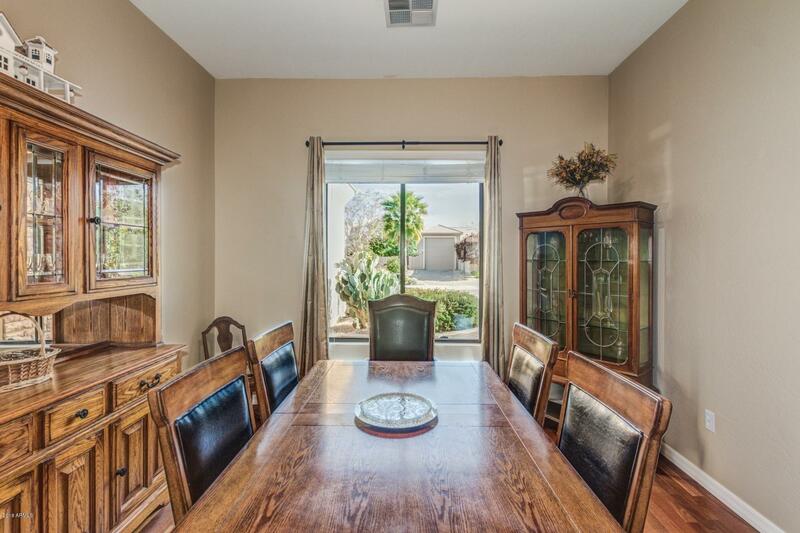 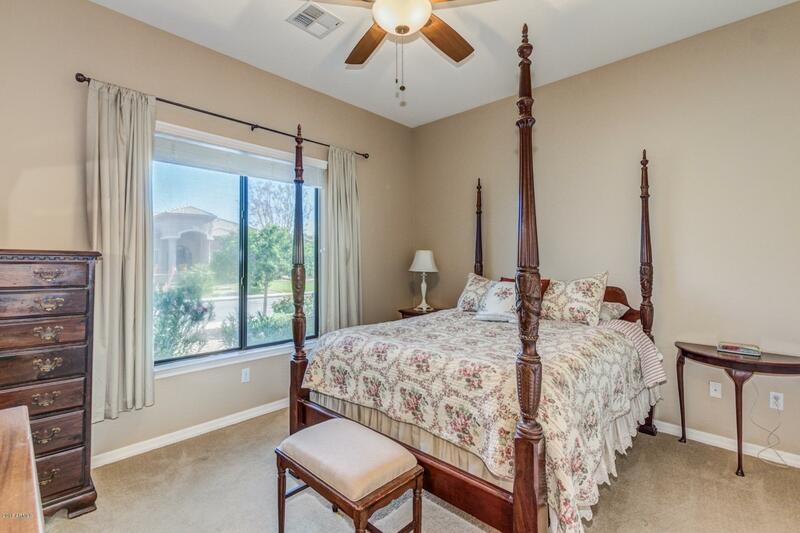 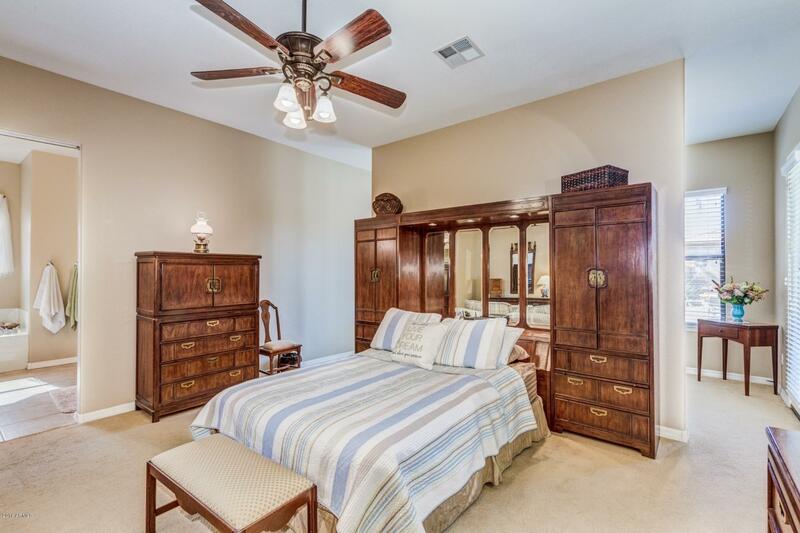 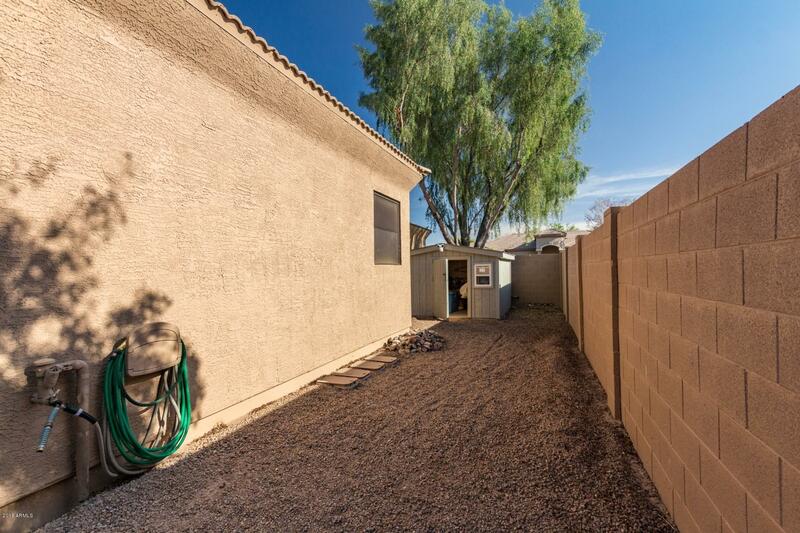 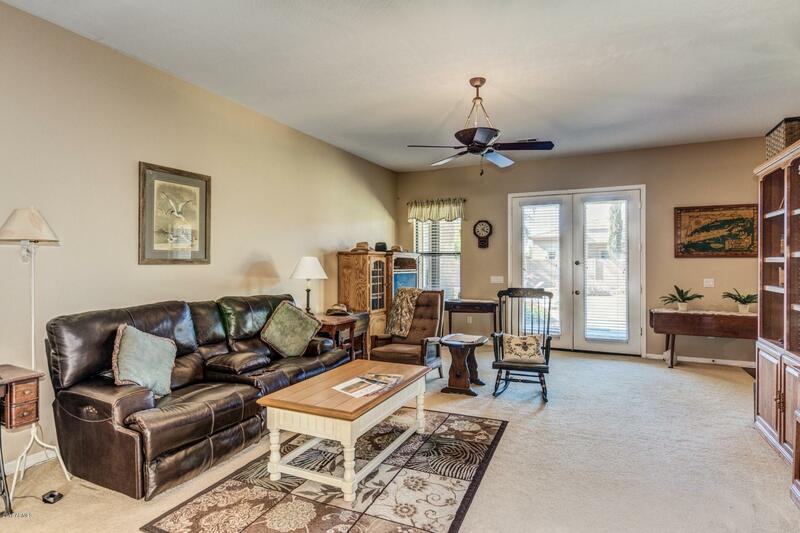 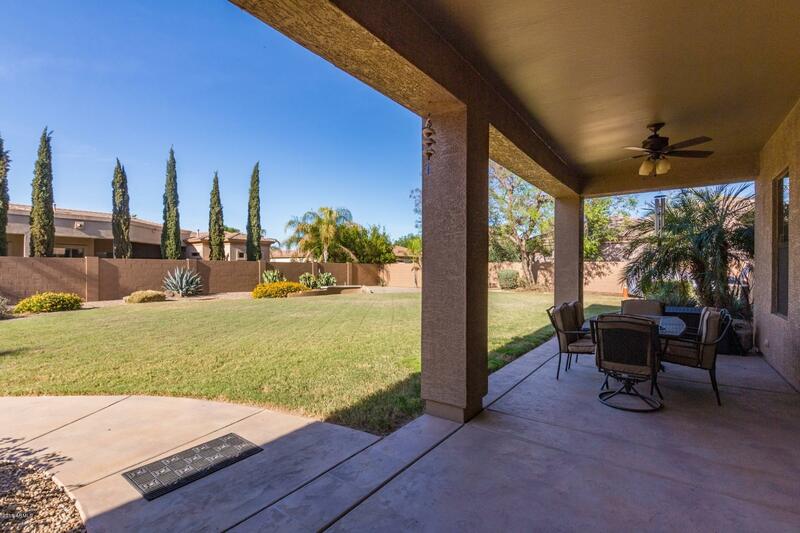 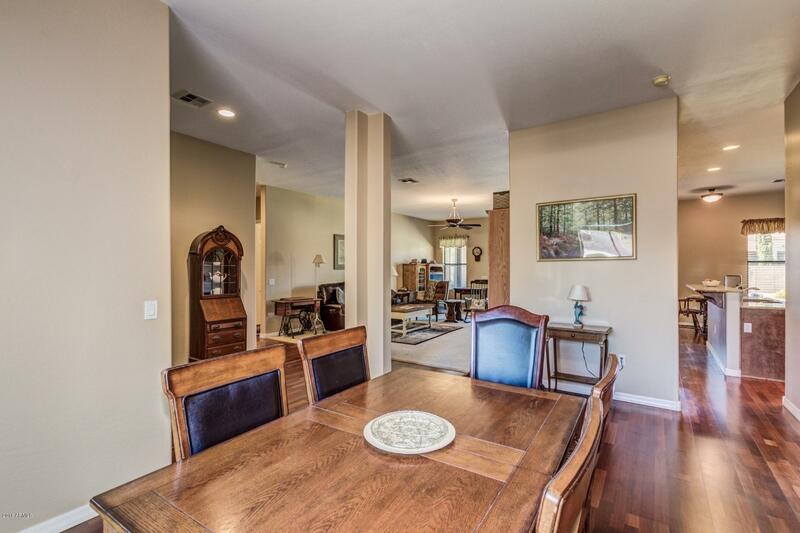 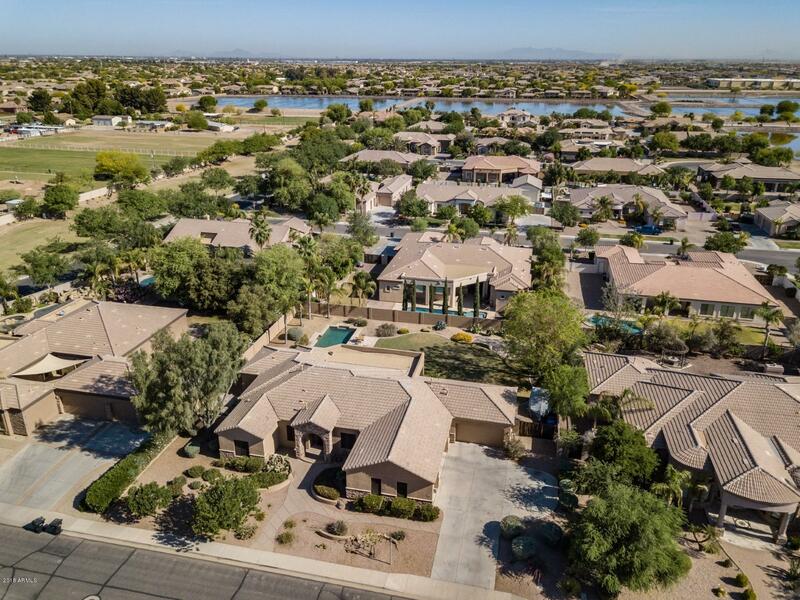 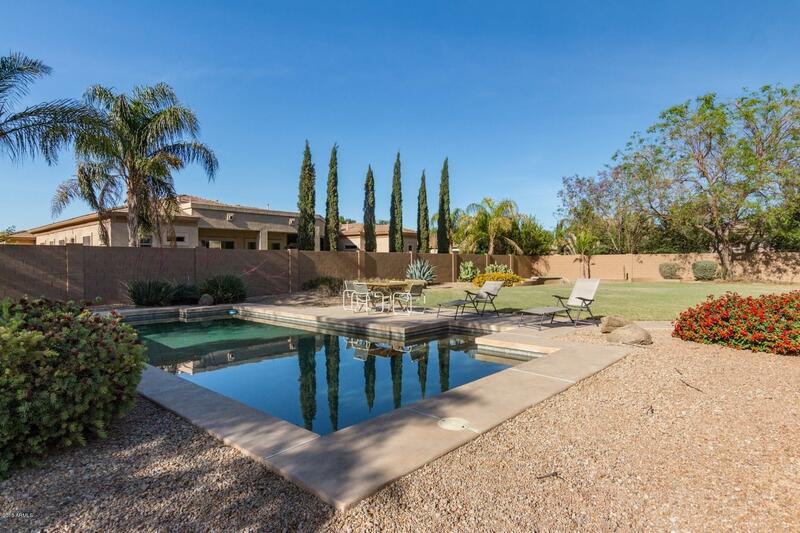 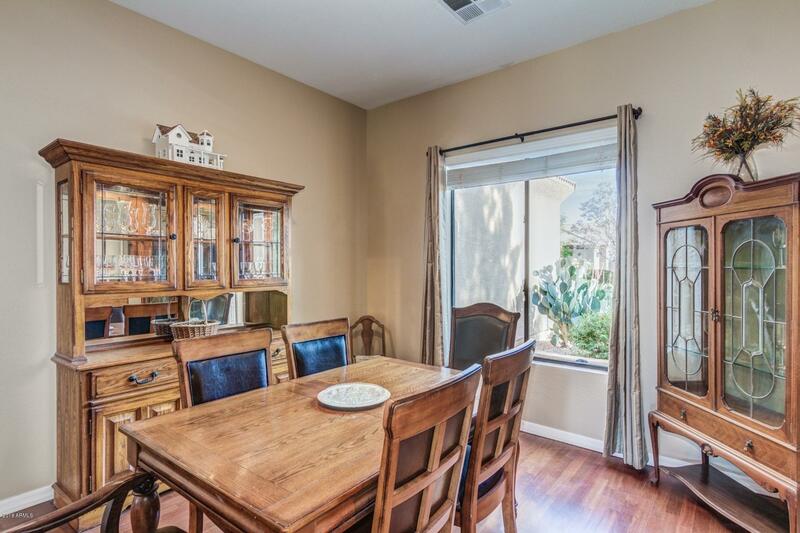 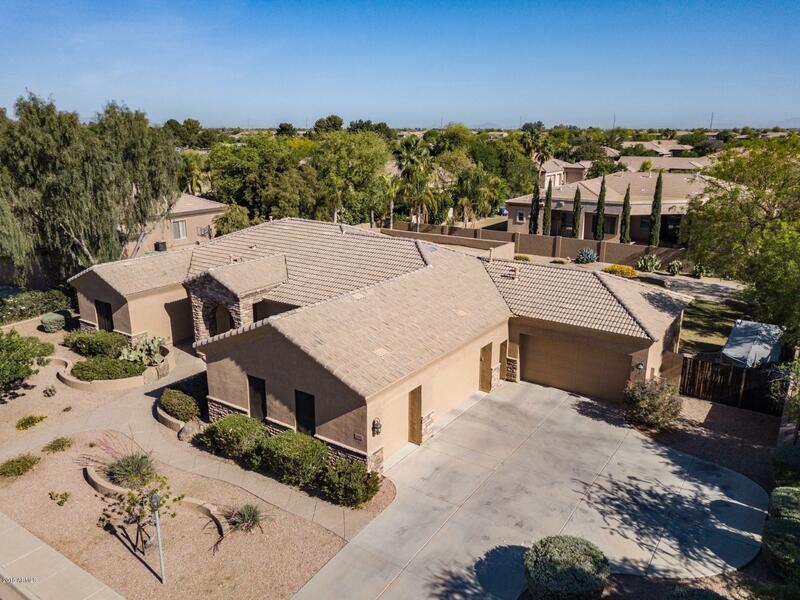 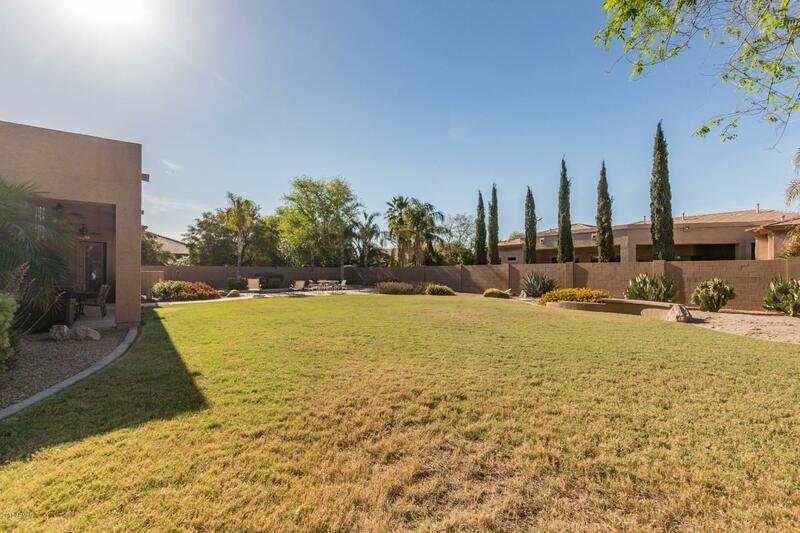 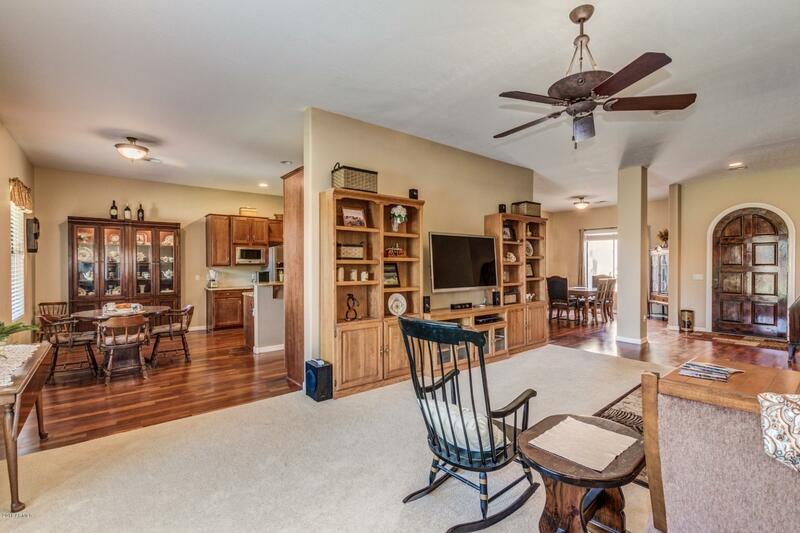 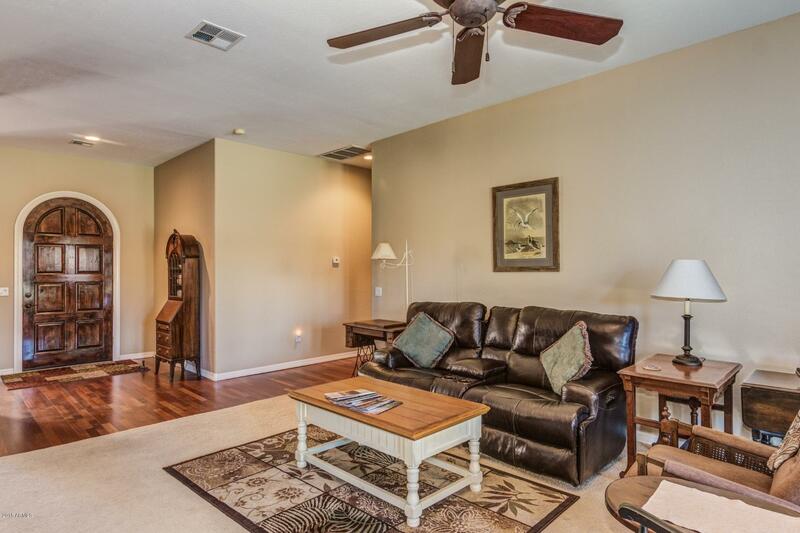 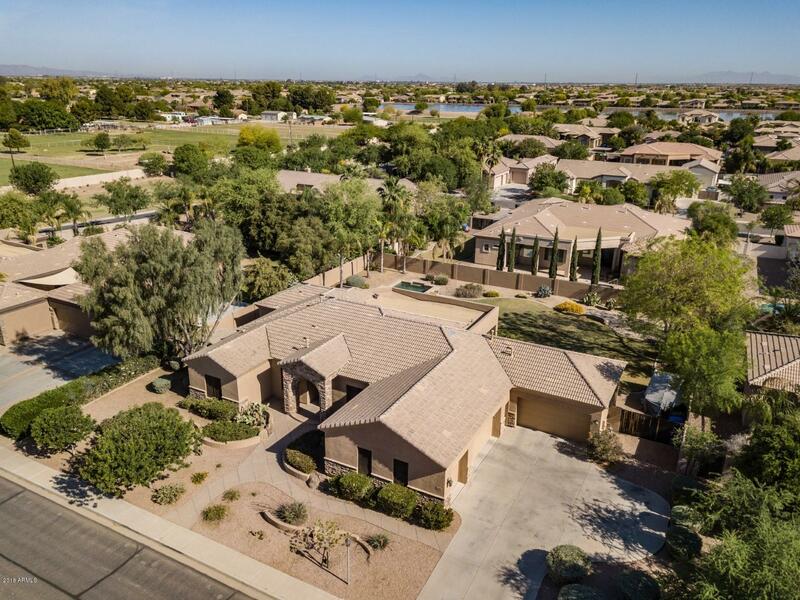 This Beautiful Custom Home is within the private GATED community of Sunrise Meadow Estates. 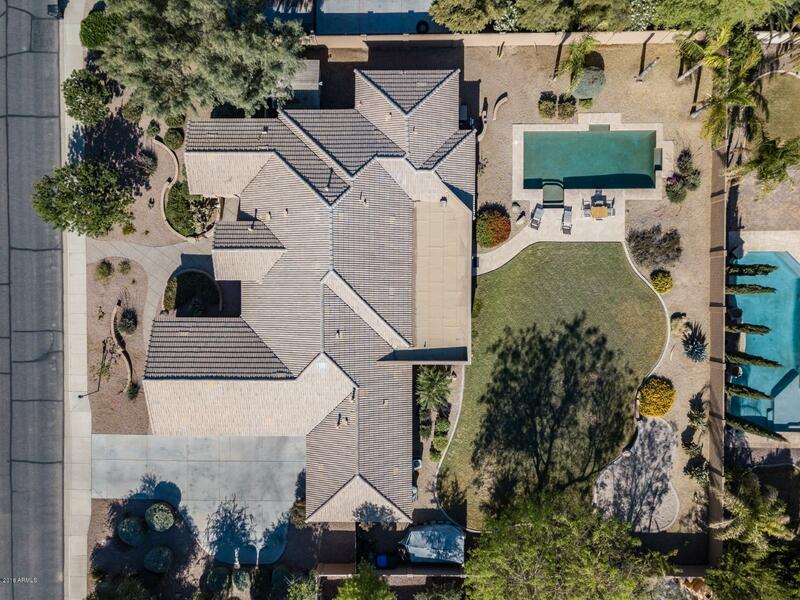 Home sits on a large 18,900 Sq Ft Cul-De-Sac lot with a 5 CAR GARAGE. 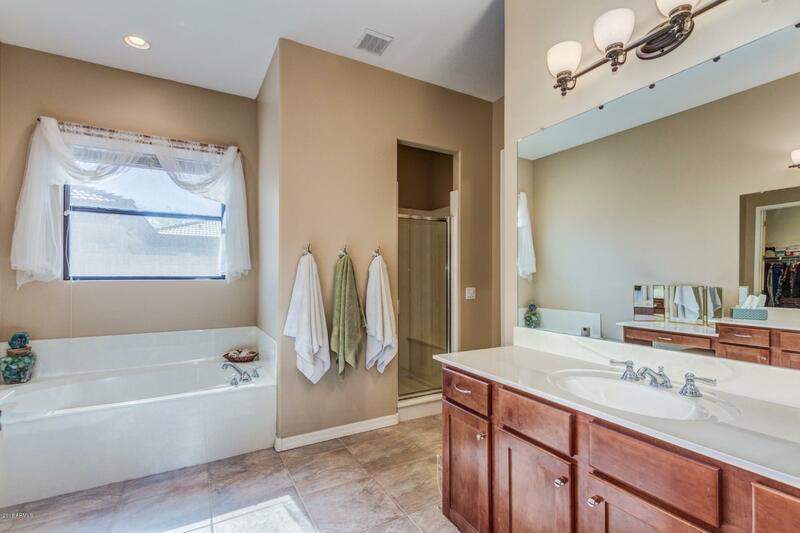 4 bedrooms and 3.5 baths. 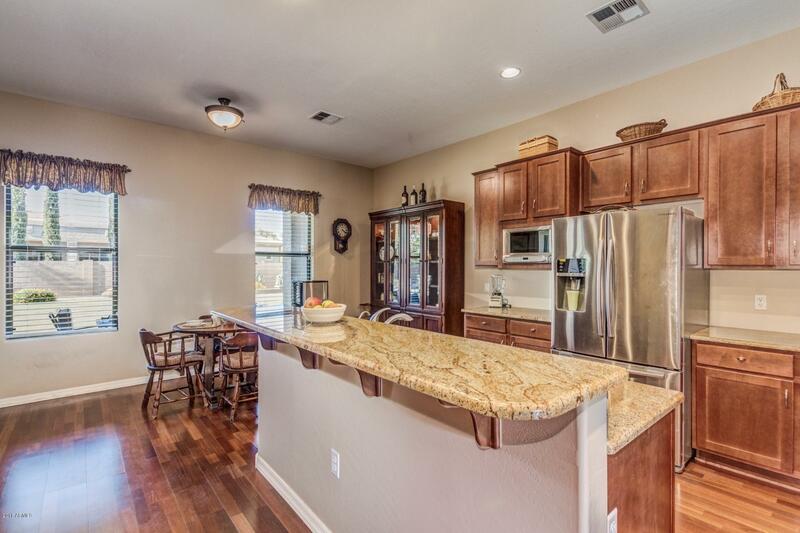 The wonderful kitchen features stainless steel appliances, water filtration, upgraded cabinets, beautiful granite countertops, lots of counter space including a built in desk area, kitchen island with a breakfast bar and Kitchenette area .The spacious master bedroom has a separate sitting area that overlooks the resort style backyard that has a pebble tec pool, large grassy area and a covered patio. 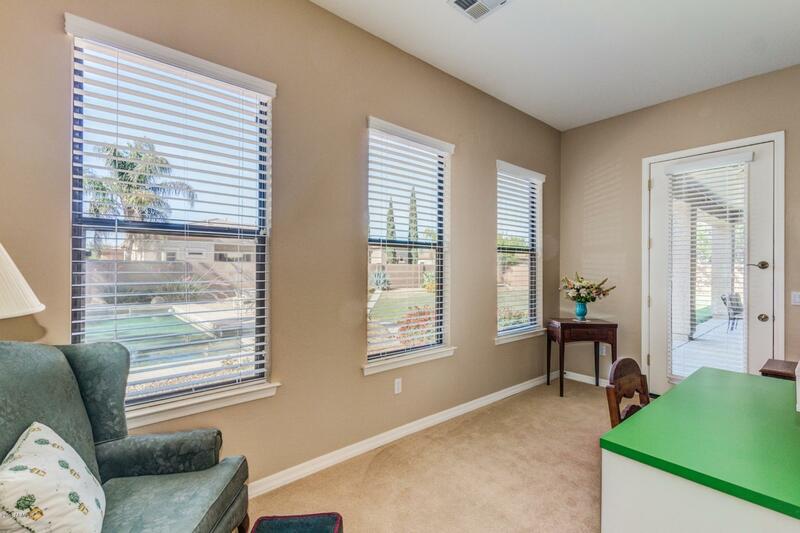 The sitting area also has a door that leads to the back patio. 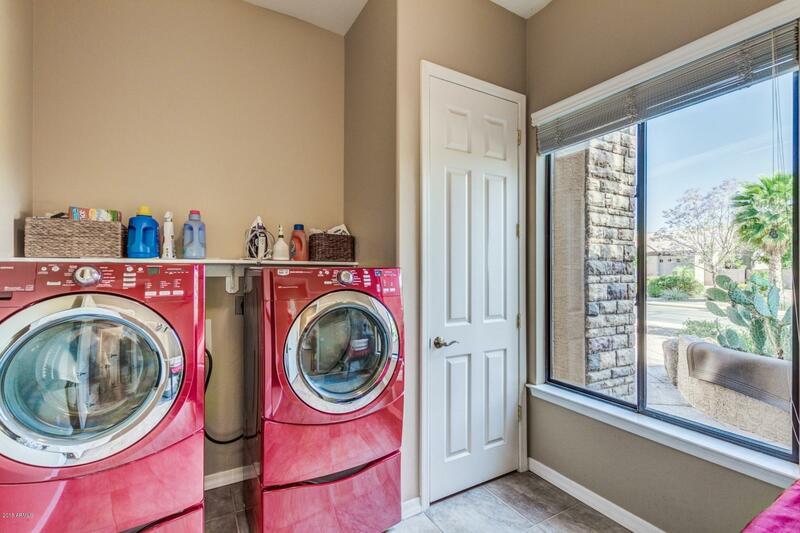 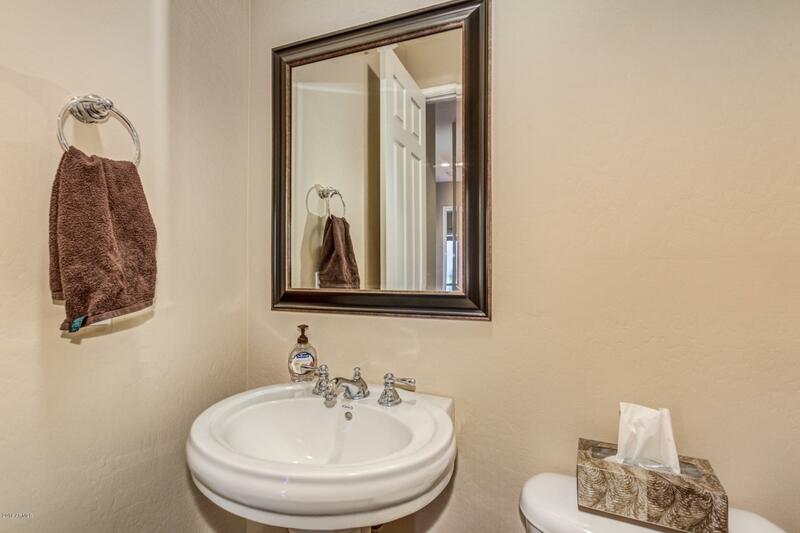 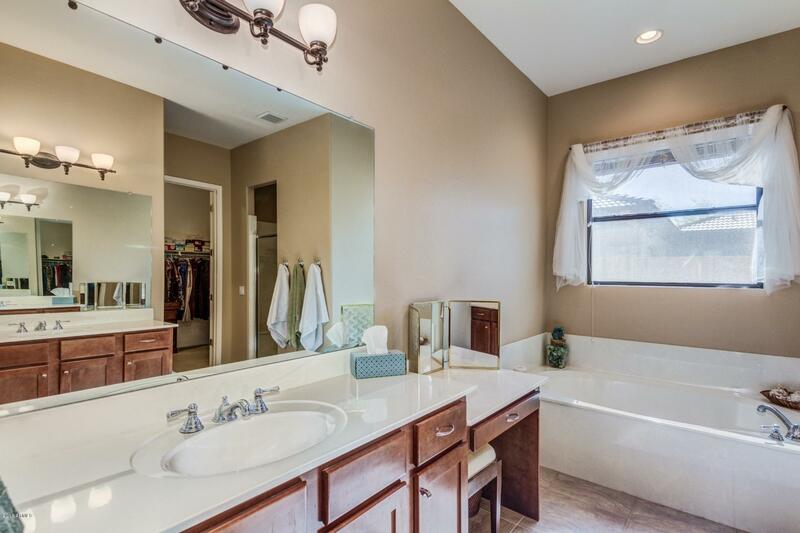 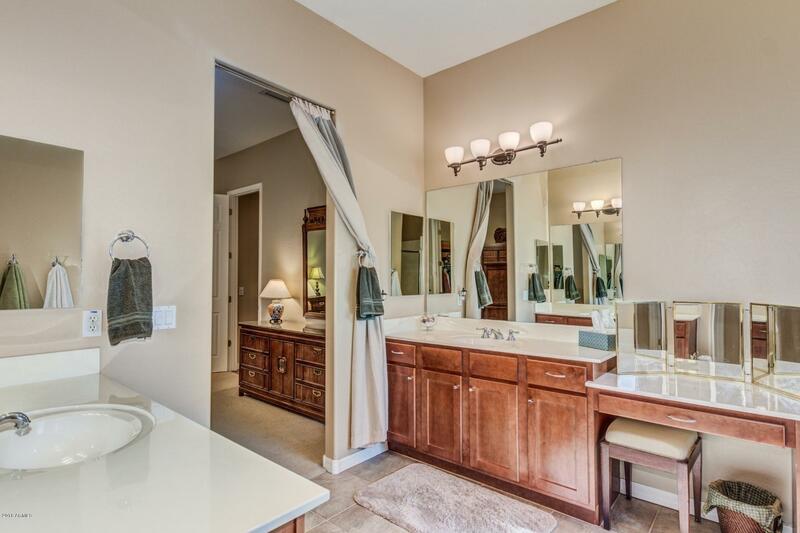 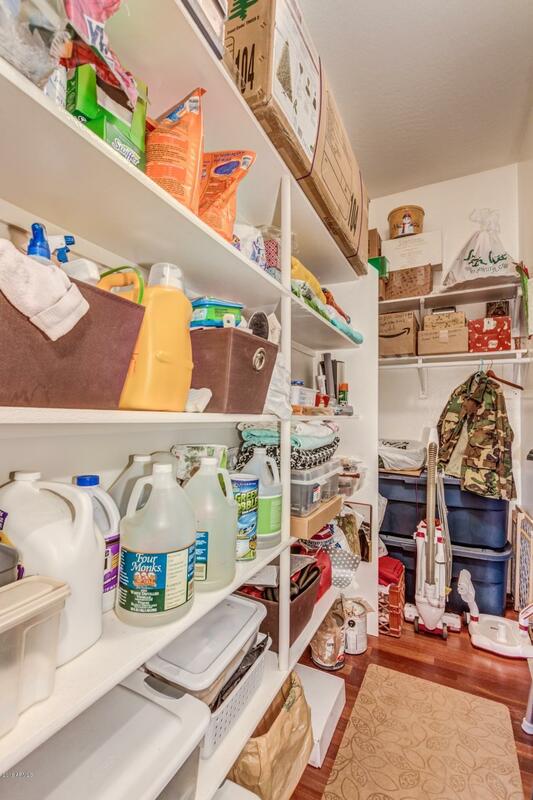 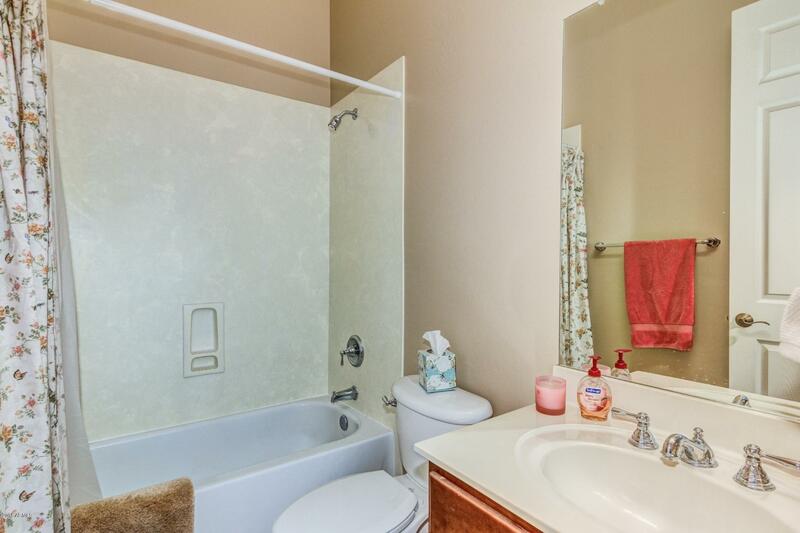 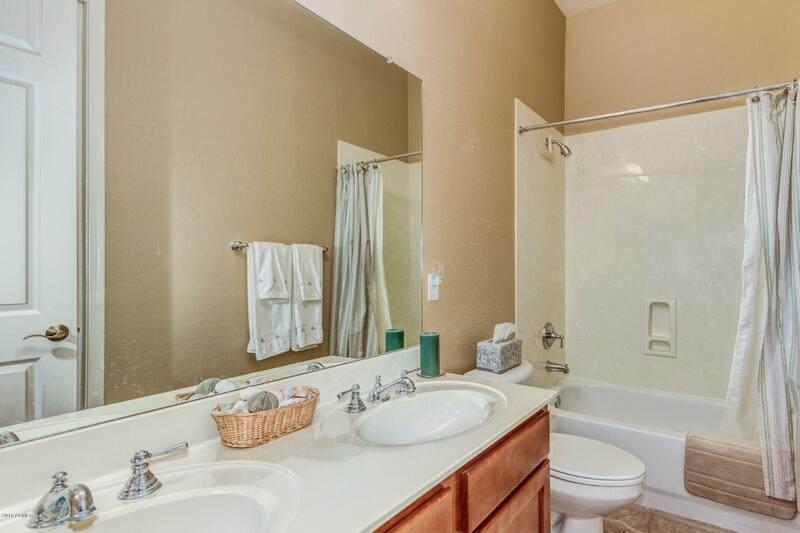 The master bath has comfort height his and her vanities, separate shower and a good sized walk in closet.